Millicent Bender is a senior program manager at the College Excellence Program, where she oversees the development of curricula for leadership programs, including the Aspen Presidential Fellowship, and synthesizes learning across the program into practice-focused tools and other resources for the field. Before coming to CEP, Millicent taught kindergarten in public and charter schools in Baltimore and D.C. She has designed and delivered professional development experiences for new and veteran teachers through Teach for America, The New Teacher Project, and Baltimore City Public Schools. Millicent holds a B.A. in English from Harvard University and an M.S.Ed. in urban education from The Johns Hopkins University. Monica Clark is a senior program manager for the College Excellence Program. 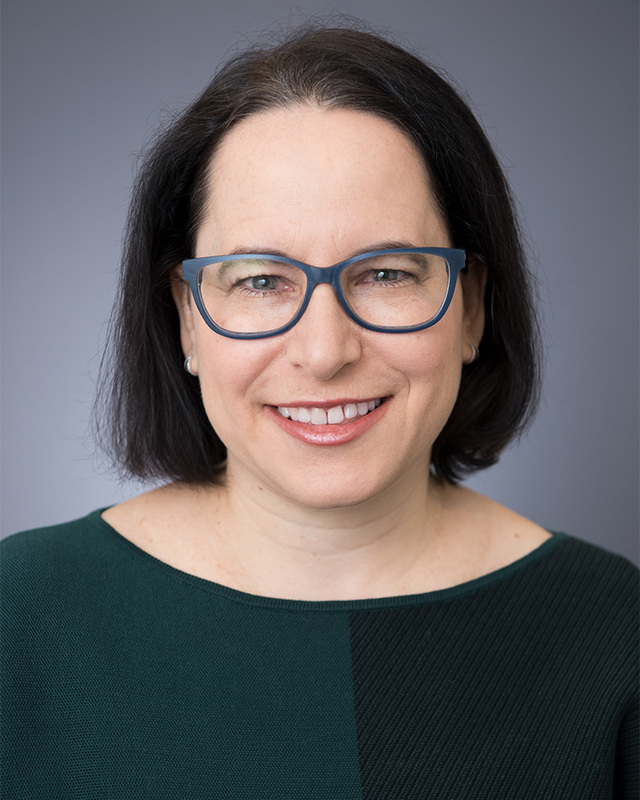 Prior to joining CEP, Monica was program director for the Council of American Overseas Research Centers, where she managed exchanges for humanities scholars, advocated for higher education funding, and administered programs for a network of 24 Overseas Research Centers. 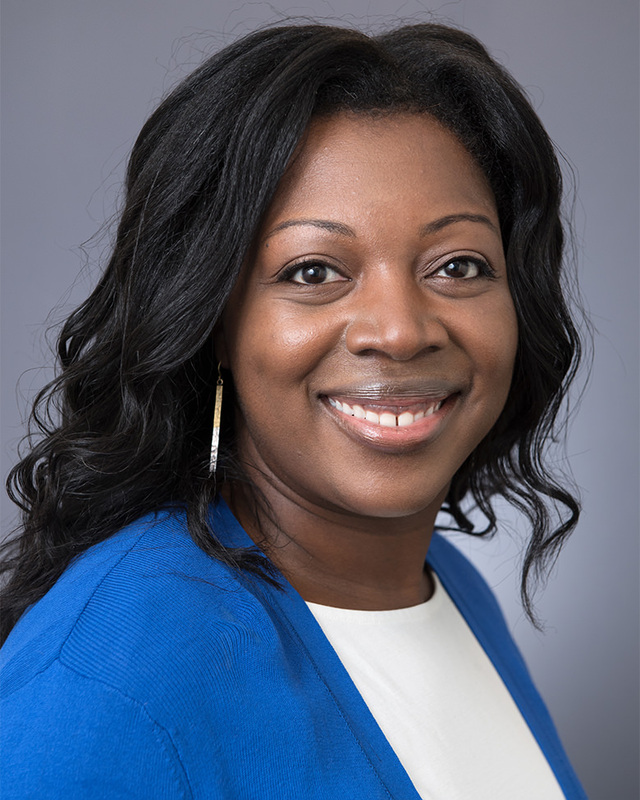 Monica has previously served as an associate director for the Community College Initiative at the Education Advisory Board and as program manager for Central and West Africa for the National Democratic Institute for International Affairs. She completed her B.A. in public policy from Duke University and received an MPA and master of arts in international relations from the Maxwell School at Syracuse University. Brittney Davidson is a senior program manager at the College Excellence Program. Prior to joining CEP, Brittney led guided pathways research and technology initiatives at the Education Advisory Board. 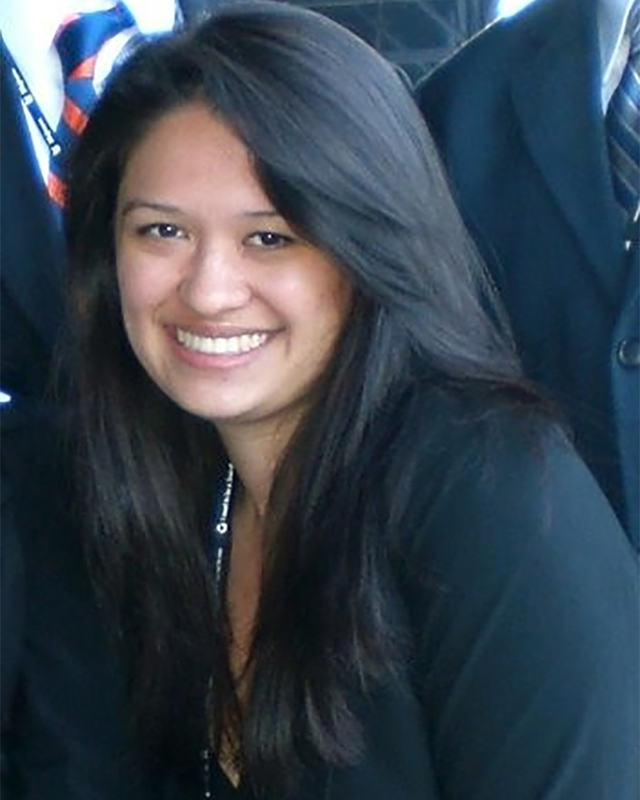 Brittney has previously served as a secondary school teacher on a Navajo reservation in New Mexico, where she collaborated with administrators, local nonprofits, and community colleges to improve curriculum, leverage technology to personalize instruction, and expand dual enrollment opportunities for students. Brittney has also conducted research projects for the United Nations Children’s Fund (UNICEF) and the World Bank, and has consulted on girls’ empowerment and education programming for nongovernmental organizations in Uganda. Brittney received her bachelor’s degree from the University of Florida and completed her MPA at Columbia University. 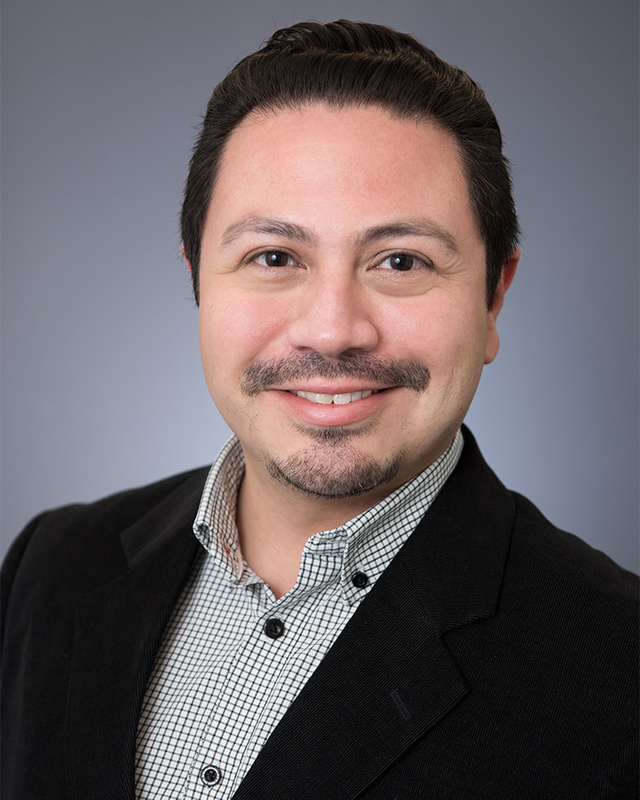 Ben Fresquez is a program manager with the College Excellence Program, where he supports the American Talent Initiative and other innovative new programs addressing quality, equity, and efficiency in higher education. Ben’s responsibilities in the American Talent Initiative (ATI) include: growing the membership base of high-graduation-rate four-year institutions committed to doing more for lower-income students; organizing ATI’s practice-sharing community focused on community college transfer; and collaborating across other two- and four-year schools and community-based organizations to improve institutional practice. 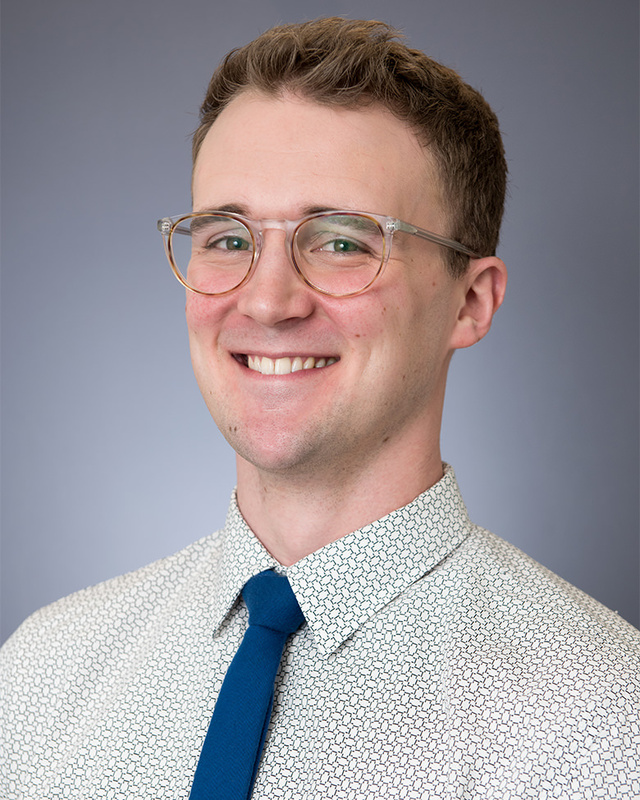 As a collective impact professional, Ben has experience in setting strategy and executing activities for backbone organizations and cross-sector partnerships. Prior to joining Aspen, Ben coordinated major projects for a binational youth engagement initiative across southern New Mexico, west Texas and Ciudad Juarez, Mexico. Ben holds a B.S. in health promotion from the University of Texas – El Paso. 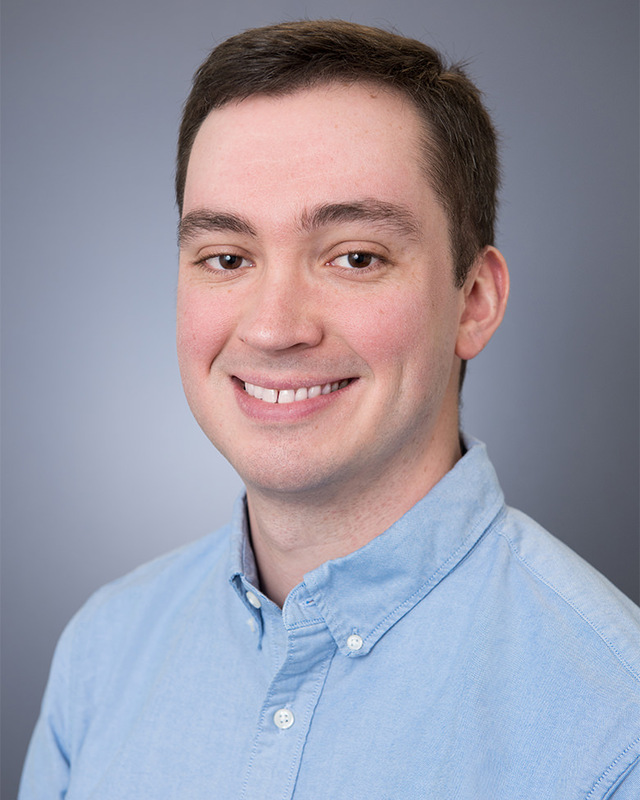 Brian Hanafin is the senior prrogram and operations manager at the College Excellence Program. In this capacity, Brian supports the entire program by developing the program’s financial and operational functions. Previously, Brian worked for Robert F. Kennedy Human Rights’ advocacy, litigation, and training arm where he managed the program’s finances and operations in addition to working on many programmatic initiatives, with a particular focus on the organization’s international LGBT rights work. Brian holds a bachelor’s degree in political science from the George Washington University. Tess Henthorne is a program associate at the College Excellence Program. Her work focuses on helping community colleges align to the labor market, driving talent development and economic mobility. Originally from Cleveland, Ohio, Tess coordinated teaching pedagogy workshops for graduate students at the Center for New Designs in Learning and Scholarship before joining the Aspen Institute. Tess holds a bachelor’s degree in English from the College of Wooster and a master’s degree in English from Georgetown University. 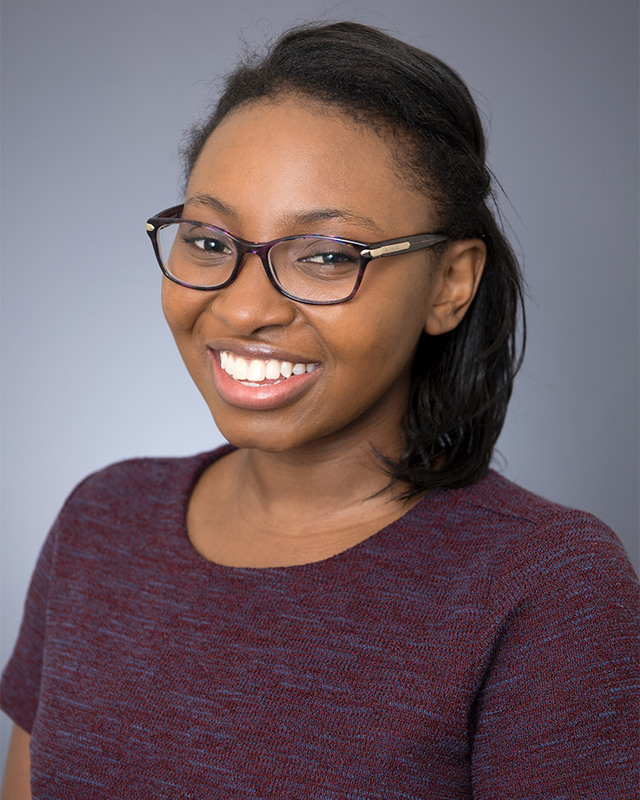 Janae Hinson is the communications manager for the College Excellence Program, where she leads strategic communications initiatives across multiple programs. 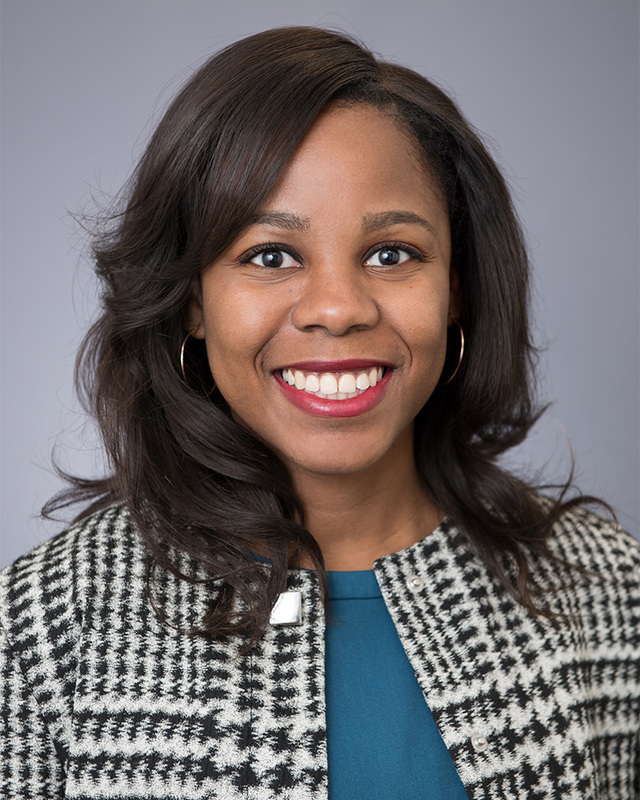 Before joining the Institute, Janae worked for DC Public Schools (DCPS) as manager of strategic initiatives, deputy press secretary, and communications coordinator. Her work was focused on elevating the district’s successes and strategic priorities at the local and national levels. Prior to DCPS, Janae provided communications support to multiple nonprofit organizations and foundations at Widmeyer Communications. Janae holds a bachelor’s degree in journalism and mass communication from the University of North Carolina at Chapel Hill. Karthik is a program manager at the College Excellence Program. His work at CEP focuses on the Aspen Prize for Community College Excellence and the Siemens Technical Scholars programs. 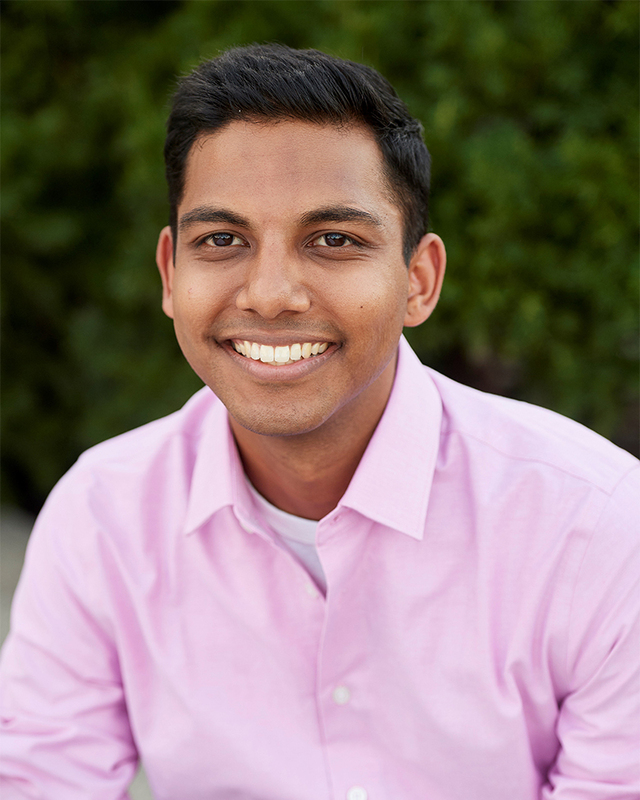 Prior to joining the Aspen Institute, Karthik taught precalculus at IDEA Mission College Prep in South Texas for three years. When he’s not working, he spends an inordinate amount of time actively searching for Lakers- and Packers-themed baby items for his niece. Karthik holds a B.A. of business administration, marketing, with a minor in economics and concentration in finance from the College of William and Mary. Rachel James is a program coordinator with the College Excellence Program, where she supports leadership programming and other projects. She assists with the logistics and execution of sessions for the Aspen Presidential Fellowship for Community College Excellence and completes projects relating to program outreach, open-access curricular resources, and communication with Fellows and partners. Prior to joining Aspen, Rachel worked for Broward College’s Office of Advancement and the Broward College Foundation. Her role included special events and donor relations. Rachel holds an A.A. in education from Broward College and recently received a B.A. from Florida Atlantic University in communication studies. Tania LaViolet is an associate director at the College Excellence Program, where she co-leads the management of the American Talent Initiative and CEP’s work on transfer. 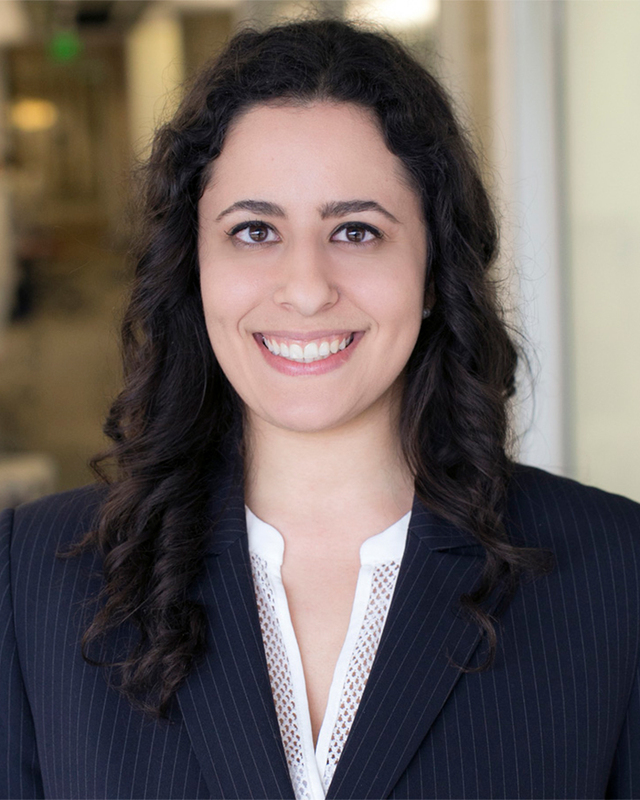 Prior to joining CEP, Tania led best-practice research at the Education Advisory Board, where she published work on timely degree completion and strategic allocation of financial aid to encourage persistence of low-income students. As a Ph.D. student, Tania served in one of the tutor cohorts at the Brilliant Club, a British nonprofit that leverages the research community to support young people from underrepresented backgrounds access highly selective universities. Tania holds a Ph.D. in biochemistry from the University of Oxford and graduated with a B.Sc. in biology from Mount Allison University. 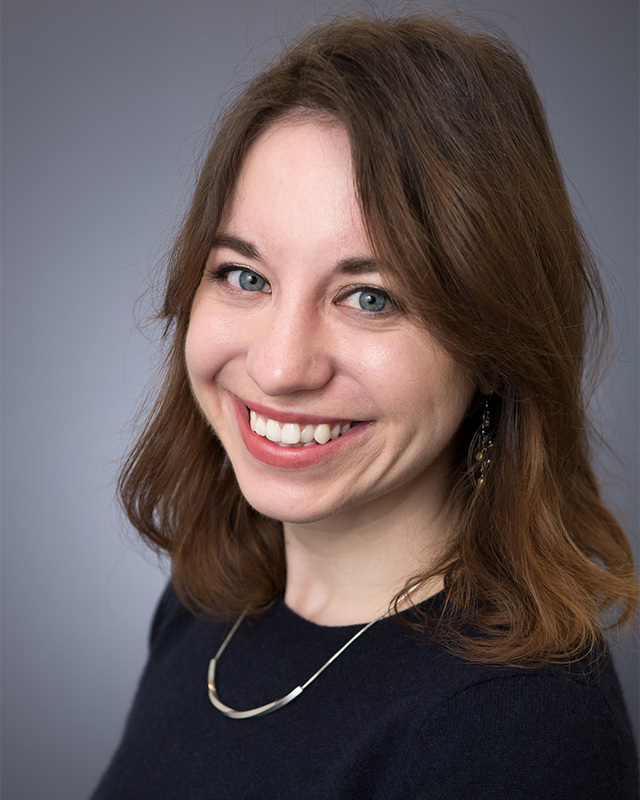 Jessica Leacher is a program associate with the College Excellence Program, where she supports initiatives focused on leadership development and equity in higher education. 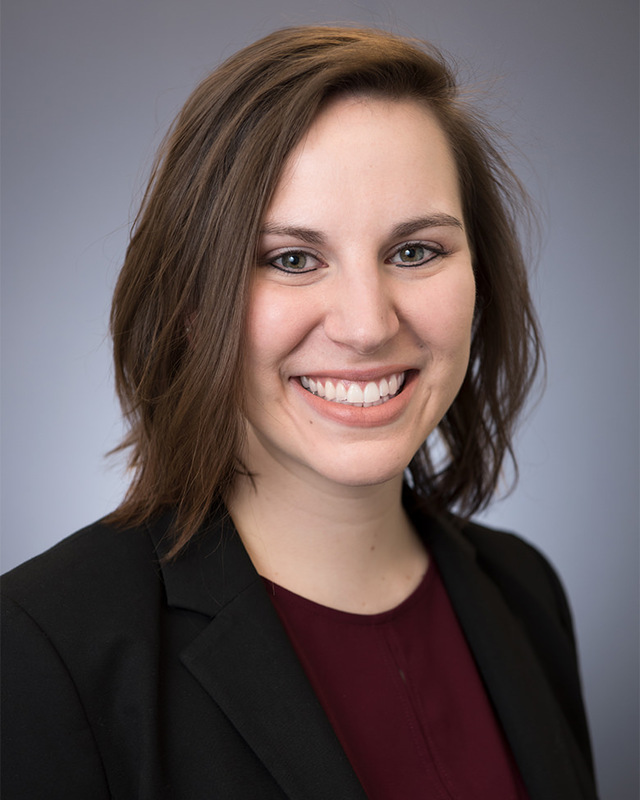 Prior to joining Aspen, Jessica worked at the Council of Chief State School Officers, where she supported state education agencies’ efforts to attract, support, and retain effective educators in K-12 schools. Jessica has also served as a college adviser through the College Advising Corps and AmeriCorps to support underserved populations and first-generation college students in navigating the college-going process. Jessica holds a B.A. in social relations and policy from James Madison College at Michigan State University. McKenzie Maxson is a program associate at the College Excellence Program. 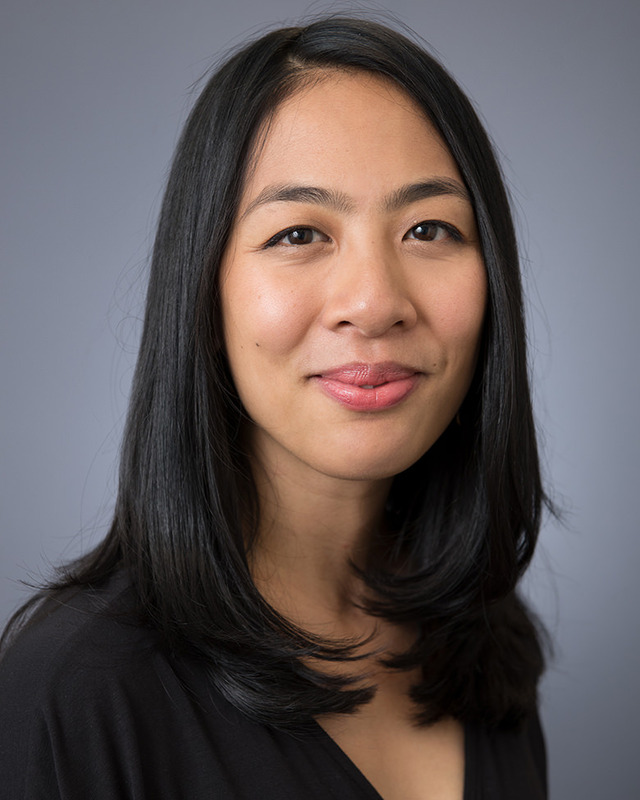 Her work at CEP focuses primarily on the Tackling Transfer project, which works to foster the conditions for scaled and measurable improvements in bachelor’s attainment rates for community college students, particularly those from groups that are underrepresented in higher education. She also works on The American Talent Initiative, a growing alliance of colleges and universities with the highest graduation rates in the country committed to increasing opportunity for talented low- and moderate-income students. 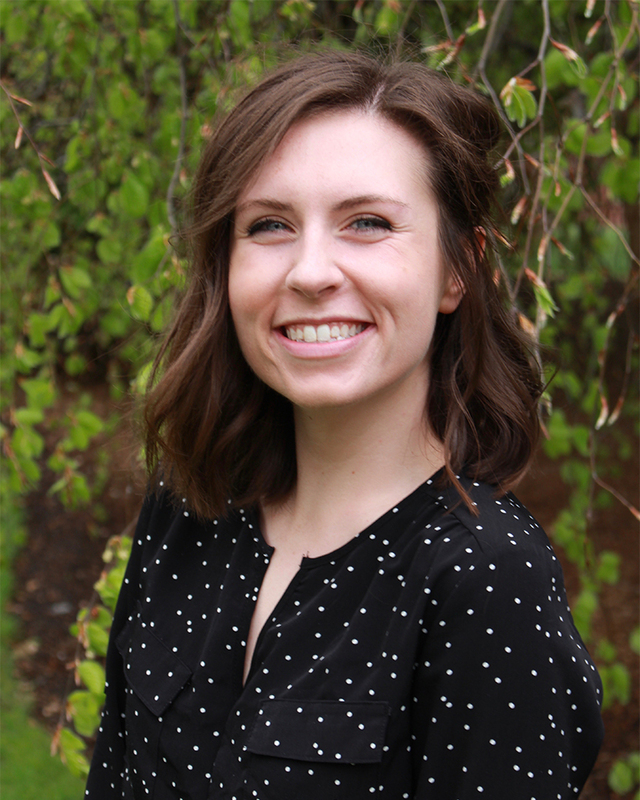 Prior to joining the CEP team, McKenzie worked in communications at Atlantic Media, and spent time interning at print magazines as well as digital media companies. McKenzie holds a B.S. in journalism and European history from Northwestern University and is pursuing her Master’s in Public Policy from Georgetown University. Brooke McDonald is the program and executive associate at the College Excellence Program. 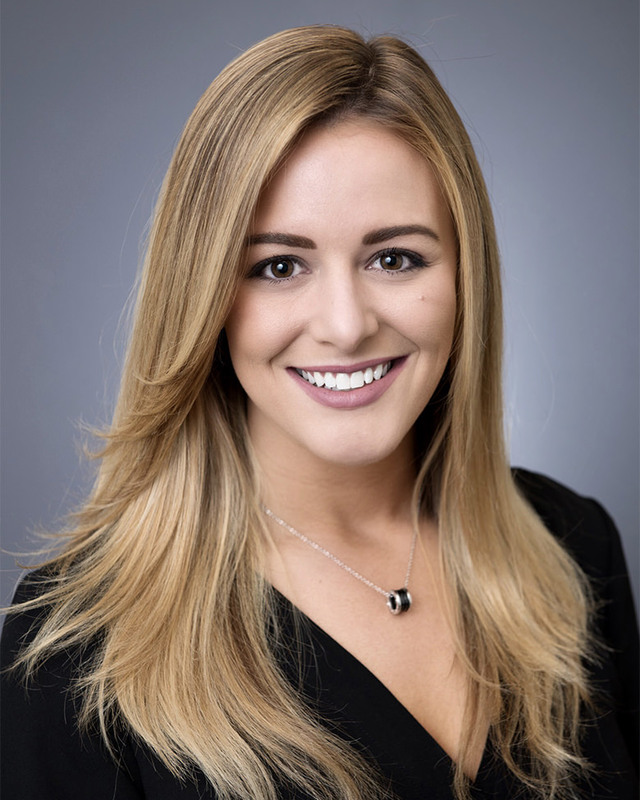 In her role, Brooke provides comprehensive operational support to various CEP projects and facilitates the executive director’s program management and strategic communication efforts. Before joining the Aspen Institute, Brooke coordinated international marketing initiatives at Brand USA, a public-private partnership. She holds a M.A. from American University in international communication, and a B.S. from the University of Tennessee in business management. Ashley Meeder is the program and operations associate at the College Excellence Program. In her role, Ashley supports all of CEP’s initiatives by providing operational, administrative, and logistical support to the program as a whole and various projects as needed. Before joining the Aspen Institute, she taught English as a second language in Memphis, Tennessee, and Nanchang, China. After returning from China, Ashley worked as an immigration paralegal and helped build a grassroots, refugee-focused nonprofit in Ithaca, New York. Ashley holds a B.A. from The Pennsylvania State University in international politics and Asian studies. 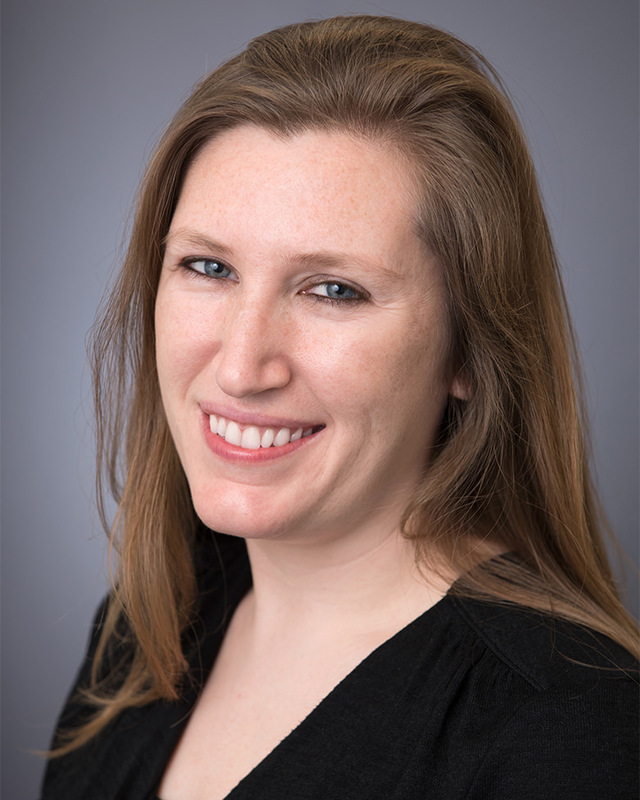 Gelsey Mehl is a program manager at the College Excellence Program, where she supports the American Talent Initiative and Tackling Transfer projects. Prior to joining the Aspen Institute, Gelsey conducted best-practice research at the Education Advisory Board. She published research on increasing the enrollment of low-income and underrepresented minority students and on improving financial and administrative operations. Gelsey holds a bachelor's degree in English and political science from the University of California, Los Angeles. Travis Olson is a program manager for the College Excellence Program. 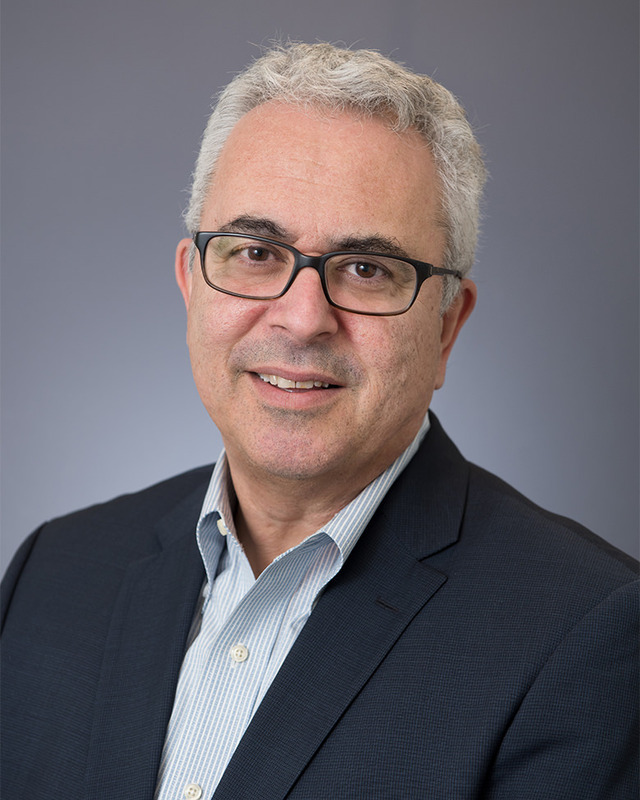 He helps to design and implement strategies to support improvements in institutional practice and leadership, including through CEP’s role as an intermediary support partner in the Bill & Melinda Gates Foundation’s Frontier Set initiative and the Aspen Presidential Fellowship for Community College Excellence. Prior to joining the Aspen Institute, Travis worked in student life and served as a lecturer in the Center for Leadership Education at Johns Hopkins University. He brings to his role expertise in leadership development, organizational change, global education, and equity in higher education. He holds bachelor’s degrees in sociology and environmental studies from Loyola University Chicago and a master of arts in higher education from The Ohio State University. Mary Rittling is a senior fellow at the College Excellence Program, focusing on the preparation of the next generation of community college leaders. 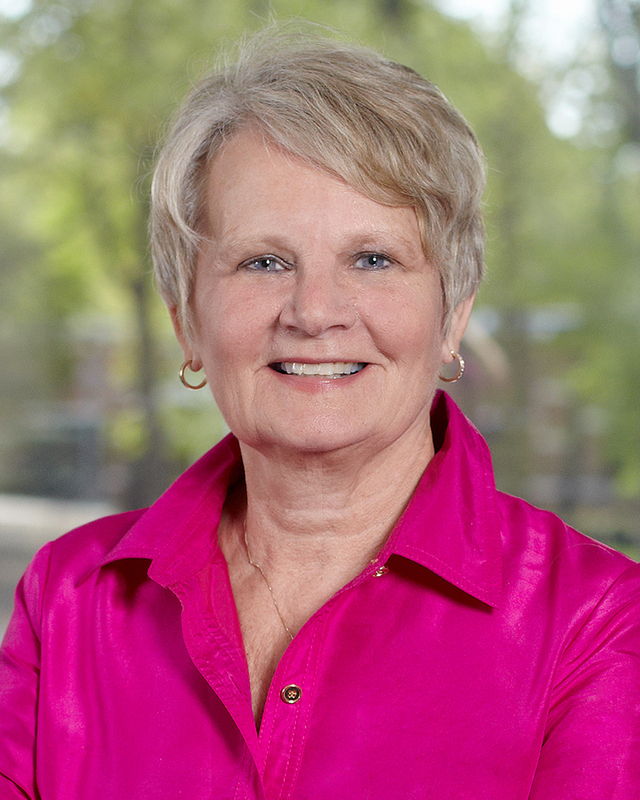 Mary served as president of Davidson County Community College in Lexington, North Carolina, from 2003 until 2018. Prior to her DCCC presidency, Mary served four years as regional vice president of West Virginia University, where she also was president of Potomac State College of West Virginia University, and spent seven years as a senior administrator at the State University of New York at Delhi. She completed the Harvard University Institute for New Presidents and earned a doctor of education degree in higher and adult education from Columbia University in New York City. Linda Perlstein, an associate director of the College Excellence Program, has consulted for the program since its inception. 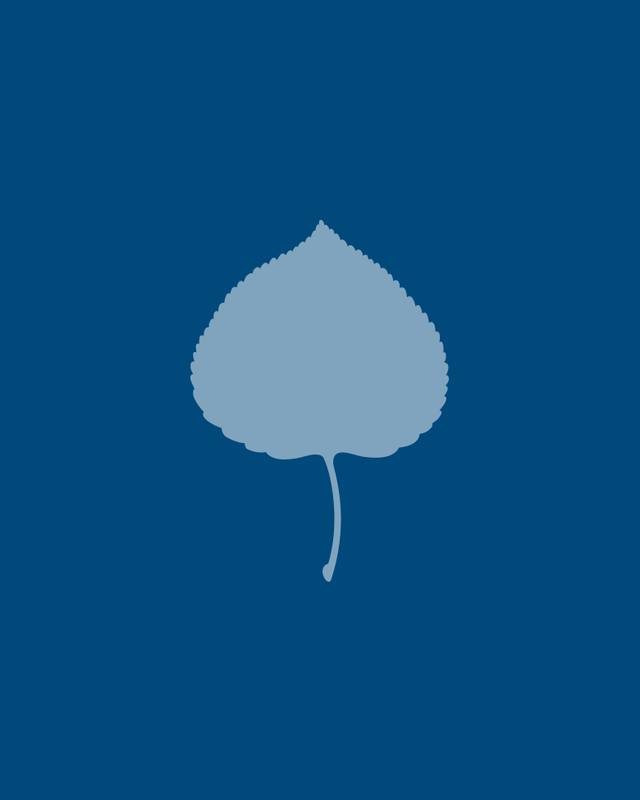 Before coming to Aspen, she was lead curator for the Amazon Books retail chain, a consultant to think tanks and philanthropies on K-12 and postsecondary issues, the public editor of the Education Writers Association, and a staff writer at the Washington Post. Linda is president of the board of directors of the professional mentoring organization Friends of the Children-Seattle. She has written two books, Not Much Just Chillin’: The Hidden Lives of Middle Schoolers and Tested: One American School Struggles to Make the Grade, and edited many others. Linda holds a bachelor’s degree from Wesleyan University and a master’s from the School of International and Public Affairs at Columbia University. 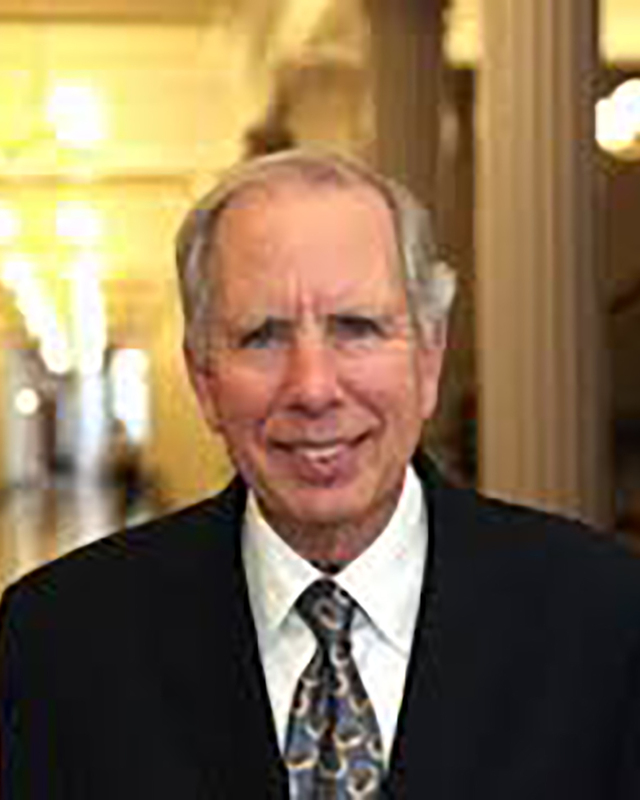 Bob Templin is a senior fellow in the College Excellence Program, focusing on the preparation of the next generation of community college leaders. He has particular interest in cultivating leaders who seek to achieve extraordinary credential completion and labor market outcomes for students through the creation of collective impact partnerships. Bob served as president of Northern Virginia Community College (NOVA) from 2002 to 2015. During that time, NOVA became Virginia's largest public institution of higher education, one of the nation’s largest and most diverse community colleges, and one of the leading associate degree-granting institutions in the United States. Since 2010, Bob has served as the chairman of the board of directors of Achieving the Dream, a national community college reform network. Bob also serves as a professor in the community college leadership program at North Carolina State University. Keith Witham is managing director of the College Excellence Program, where he oversees the program’s work to advance practices and leadership strategies that significantly improve community college student outcomes. Prior to joining the Aspen Institute, he was on the faculty of the College of Education at Temple University in Philadelphia, where he taught graduate courses in higher education law, policy, administration, and issues of access and equity. Keith also previously worked as senior research analyst at Complete College America and at the USC Center for Urban Education. He has coauthored numerous book chapters and articles about strategies for achieving equity in postsecondary education outcomes. Keith received a bachelor’s degree in political science and a master’s degree in social service administration, both from the University of Chicago. He received a Ph.D. in urban education policy from the University of Southern California Rossier School of Education. 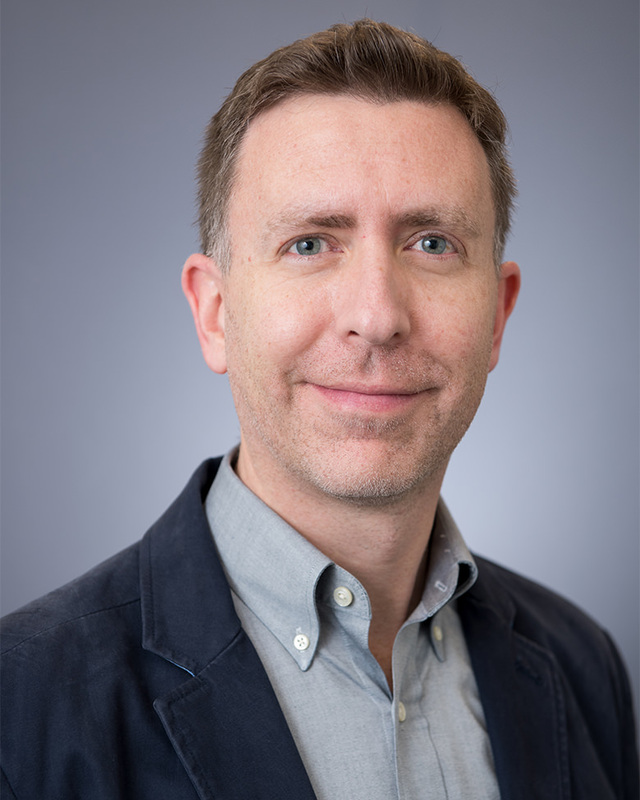 Joshua Wyner is founder and executive director of the College Excellence Program at the Aspen Institute, where he also serves as a vice president. CEP aims to advance college and university practices, policies, and leadership that significantly improve student outcomes, with a focus on students who are historically underserved in higher education. Josh has spent the past two decades designing and building new organizations that promote talent development and social mobility. He has authored numerous publications about education, including a book, What Excellent Community Colleges Do: Preparing All Students for Success (Harvard Education Press, 2014). He has a B.A. from Vassar College, a MPA from Syracuse University, and a J.D. from New York University School of Law. Kaitlyn You is the program and operations coordinator at the College Excellence Program, where she provides operational support across various programs. 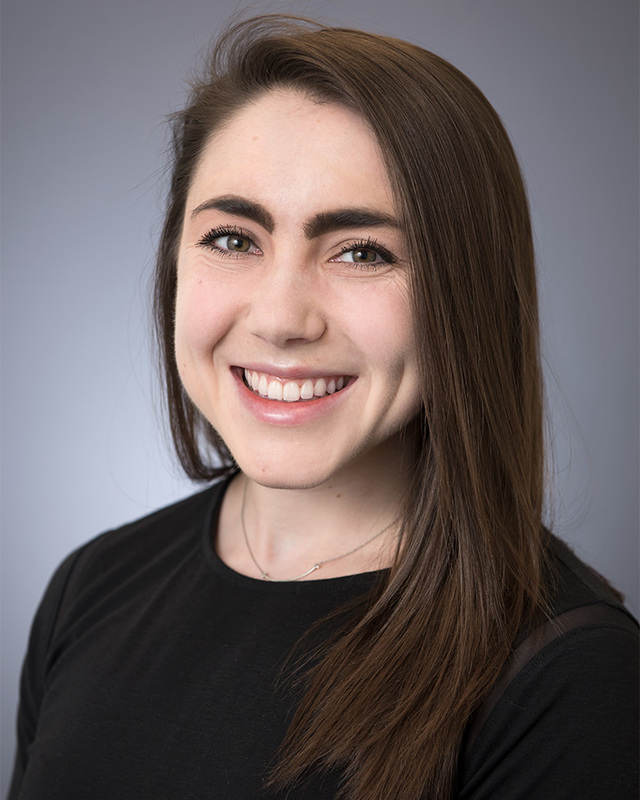 Prior to joining Aspen, Kaitlyn worked for American University’s Undergraduate Advising Office in the School of International Service as an advising assistant and interned at nonprofits focused on human rights and international development. She also served as a Korean language translator for various clients, including a North Korean defector and film director. Kaitlyn holds a B.A. in international studies with a concentration on peace and global security in East Asia from American University.